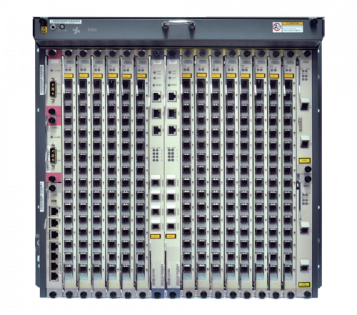 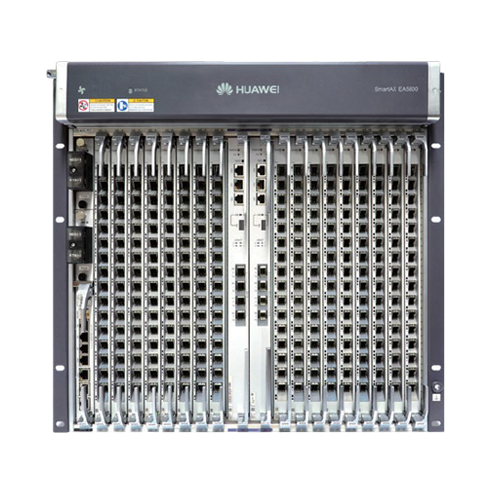 At Carritech we specialise in a wide range of support services for the Huawei OLT GPON products, including repair and refurbishment, part supply, purchasing, asset management and ongoing technical support for the MA5600T Series. 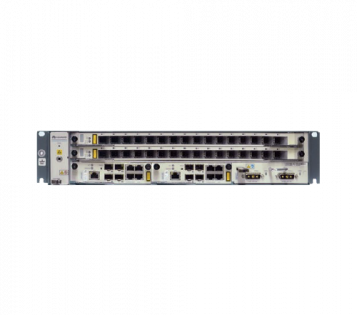 The Huawei MA5600T is part of the OLT product range and consists of the MA5600T, MA5603T and the MA5608T. 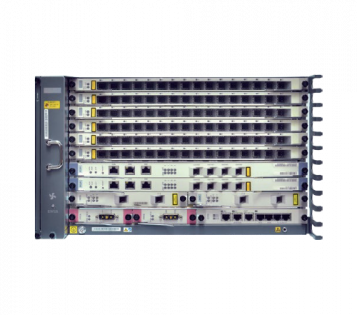 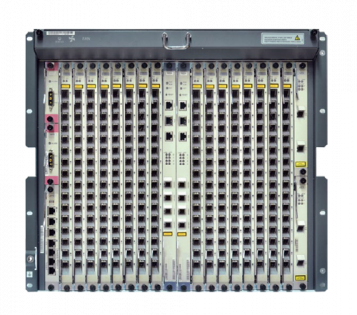 The MA5600T products are integrated fiber-copper access devices which support GPON, GE, DSL, Vectoring, and SuperVector access. 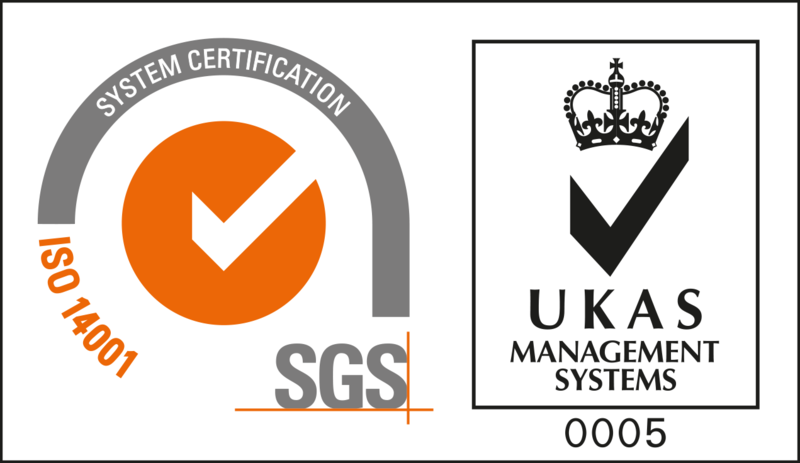 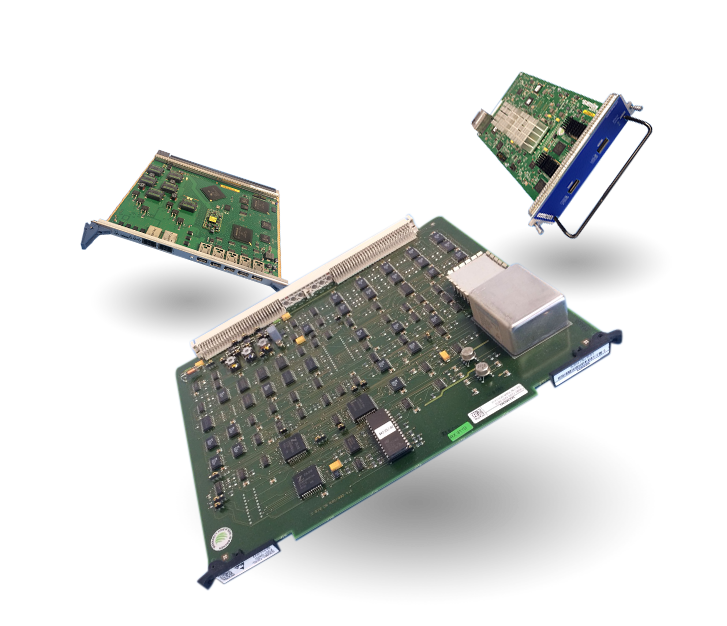 There are sub-types of MA5600T product, one for the ETSI standard and one for IEC.